Do you find yourself locked out? Don't Panic, we have 24 hour locksmiths in Melton Mowbray. JG Locksmiths offer affordable services in Melton Mowbray including a 24-hour emergency service. We do not charge for callouts and all work is guaranteed. Our response time for Melton Mowbray is 1 hour. One of our locks is the Briston Uliton- snap safe lock. This is an anti-pick lock that is great for security for both for your home and for the business. This lock is one of the most popular locks in the market at this current time. Our technicians specialise in this product and can replace your current lock with the Briston Uliton in no time. 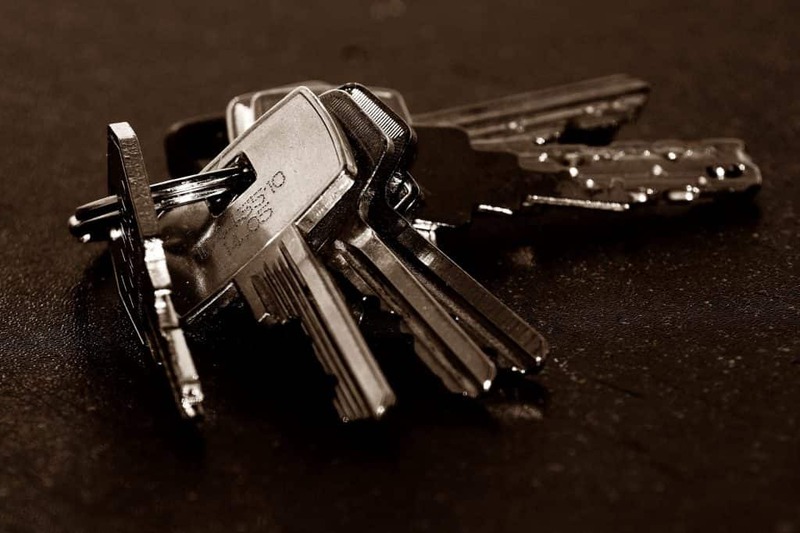 We offer key cutting services to match the lock. The reason we do this is to ensure the quality of the key to make sure that it doesn’t break. If you find yourself locked out of your house or business, please don’t worry. Our technicians are on call 24/7 and will get you back in to your home, car or business in no time. The price for the service will be discussed before the technician arrives, this way you will not be left with a price that you will be surprised by. We are able to change your locks if your key’s have been stolen or lost and we understand the importance of carrying this out immediately. If you are worried about the security of your home or business we offer a security survey. This will provide you with a realistic view of how secure your home or business is. This is a great way to stay ahead of the problems that could occur. At JG locksmiths we will assess the risks and tell you how they can be solved. This is carried out for your security and to make sure that your home or business is the most secure as it can be. A great service that we offer is the ability to have a master key. This is to simplify security of your home or business. Any unauthorised personnel are restricted to certain areas, based on your requirements. Any persons with permission and possession of the master key can access these areas if needed.